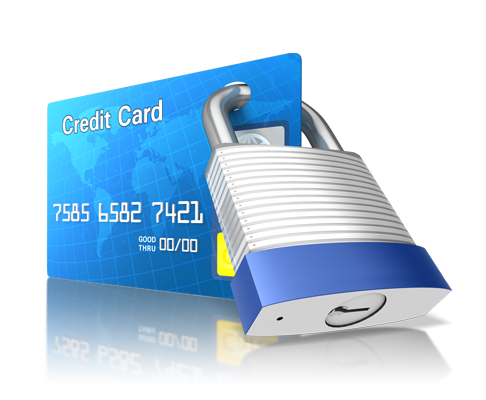 Please contact our accounts department on accounts@L2B.co.za for further information on making a secure credit card payment. Should you have acquired the neccessary information to proceed with your transaction, please enter the information below. Once you have entered in your username, amount and email address, you will be redirected to a secure website for the processing of your transaction. If you require any assistance during this process, please contact us on 0860 836337.